If you’re looking to find your niche in photography you need to know all the settings of your camera, so look through your manual/guide and learn about each button. Manual mode is one of the main settings on your camera, and it lets you control shutter speed, aperture, and ISO. Using Manual Mode (M) on your camera gives you the most flexibility and control over your photos. You may make many mistakes when you first try this, but experimenting with different shots will only make you a better photographer in the long run. The Rule of Thirds is simply a grid of 9 boxes on your camera, which allows you to place your subject/main focus point into one of these areas. If the subject is small try using individual parts of the grid, but if the subject is large trying using a third of the grid to create that empty space. One of the main things that will help you improve your photography is shooting in RAW. If you shoot in JPEG it can generally make the colours quite dull and it also gives you less flexibility when it comes to editing things such as exposure and colour temperature. 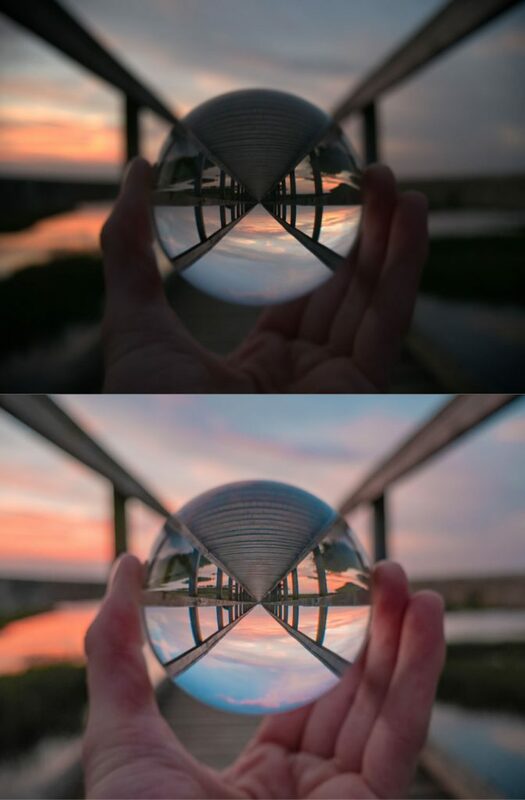 Here’s an example of JPEG edited vs RAW Edited. This is a guest post by Photographer, blogger and marketer Oliver Howells.